Makeup Steals and Splurges:My Absolute Favs! 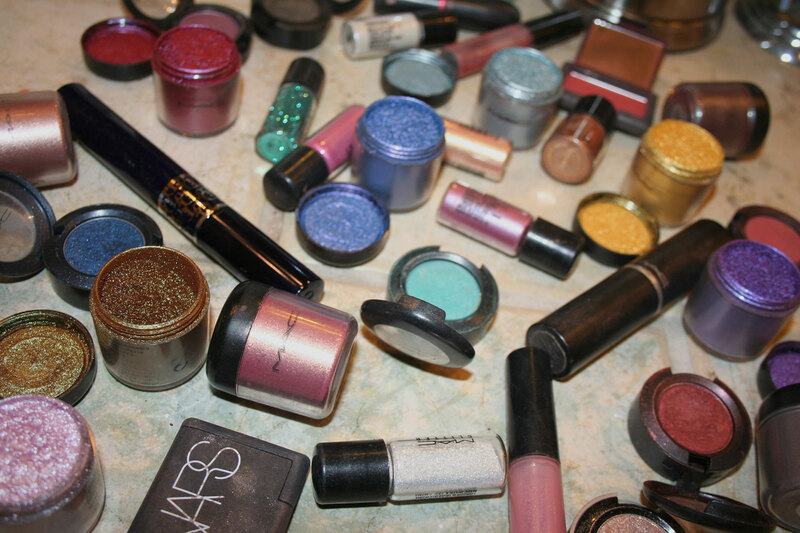 Over the years I have been trying out numerous cosmetics. I have grown to absolutely LOVE some products. And most of the time while I’d love to go out and spend my whole paycheck on makeup..I just can’t afford too. My top favorite makeup picks! Expensive and inexpensive tools to make your best decision on whatever budget you are trying to stay in.